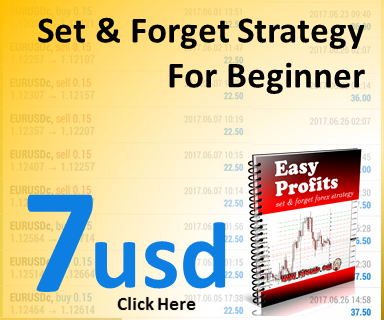 This trading strategy is in pdf format. 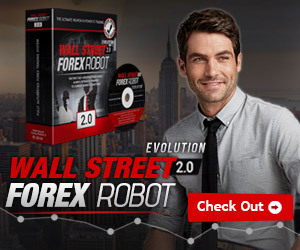 This trading strategy is suitable for beginner traders as it is easy to setup and can also be used in android metatrader 4 and metatrader 5 platform. This trading strategy can go 50pips to 100pips pe entry. 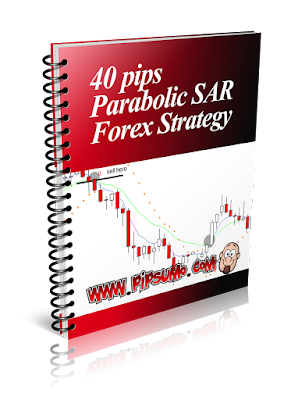 how to setup parabolic sar metatrader 4 and metatrader 5 trading platform. 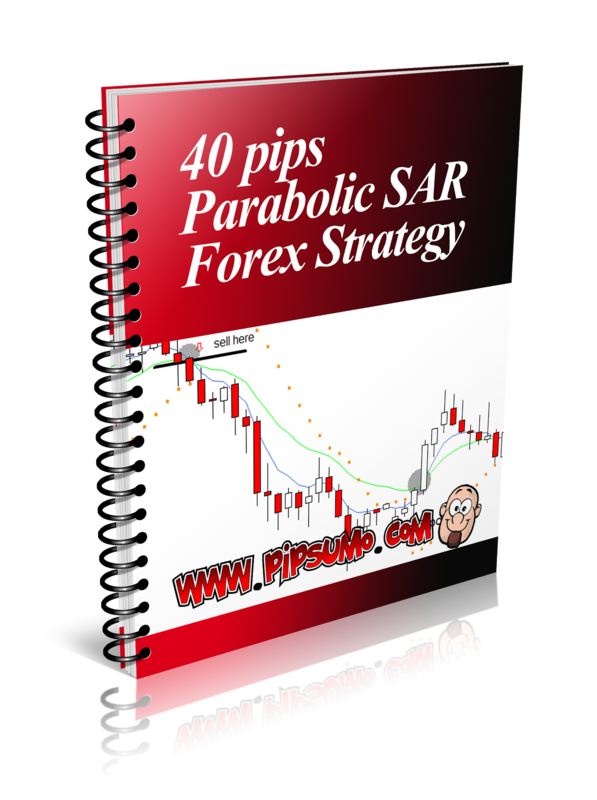 Parabolic sar and moving average settings. Signal to buy and signal so sell. Market execution, exit strategy and stop loss. Best time frame to use.